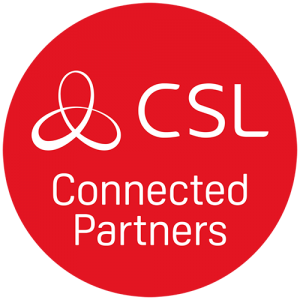 CSL are leading providers of Secure Connectivity. They invented integrated dual signalling back in 1996 and pioneered the move from wired to wireless technology in the electronic security industry. They offer installers a simple and reliable product – powered by the robust Gemini Platform. As the trusted market leader CSL are chosen to protect over half a million premises throughout Europe including many major retail brands. All CSL products are supplied with the multi-network WorldSIM which uses a patented roaming algorithm to increase signal reliability and reduce false alarms. Kings Secure Technologies is a CSL Connected Partner. Happy 1st Birthday to Kings Secure Technologies! 2018: A Year of Fundraising by Kings Employees! Blog: What’s in Store for the Security Sector in 2019?